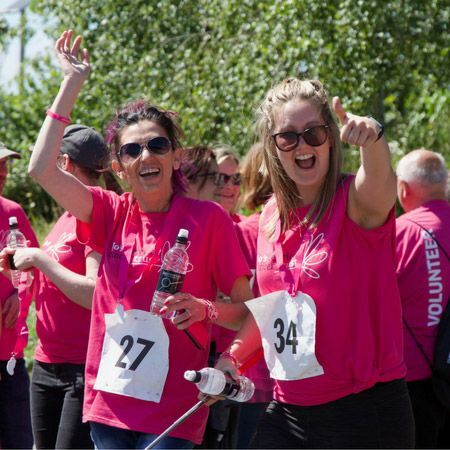 Taking part in a fundraiser for Jo’s? Get one of our t-shirts for the event. Our balloons are great for fundraising events. Order yours today. 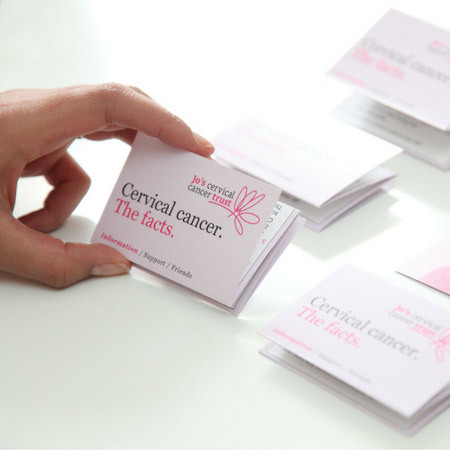 Welcome to the Jo’s Cervical Cancer Trust online shop. 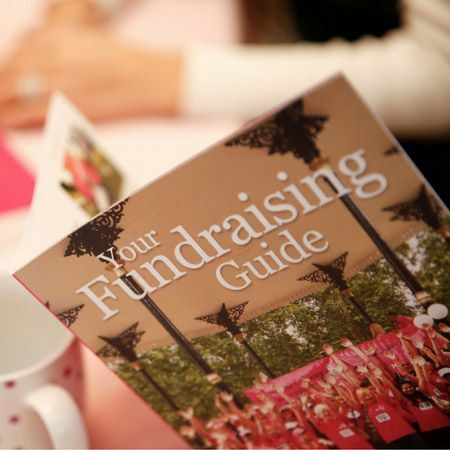 Our online charity shop has all the fundraising materials, merchandise and clothing you need to get prepared for a successful event. We also have information materials on cervical cancer, cervical abnormalities, cervical screening and the HPV vaccine. All of the proceeds help cover the cost of producing our materials and resources. We rely on these donations to continue our life-saving work. 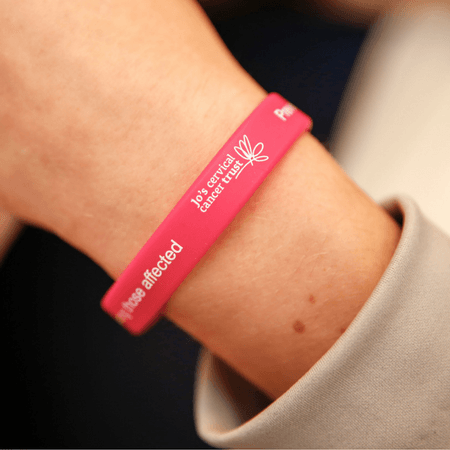 Any additional donations go towards our work raising awareness of and supporting women affected by cervical cancer, taking us one step closer to our mission to make cervical cancer a disease of the past. If you have any questions about ordering on our shop, please read our shop FAQs, or contact the team on [email protected] or 020 3096 8100.